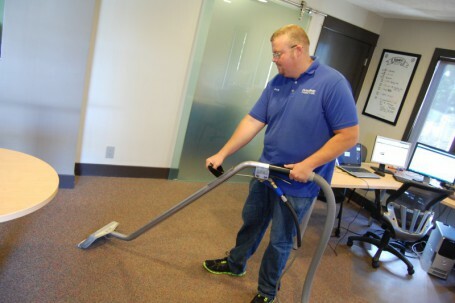 At Diamond Carpet Care we offer Residential and commercial carpet cleaning. We also clean carpets for automobiles, boats, and RVs. We are a certified firm. Our company is fully insured for your protection! Contact Diamond Carpet Care today at 616-662-9030.